Oh wow! Guys…..guuuuuuys! Where have I been? Not here obviously. How bad, I had done so well keeping up with this blog and my SW instagram meals that it was keeping me hard on plan. I have a few confessions to make…bare with me. Confession 1 – I broke my phone, proper capoot. I know that’s no excuse for eating crap but still. 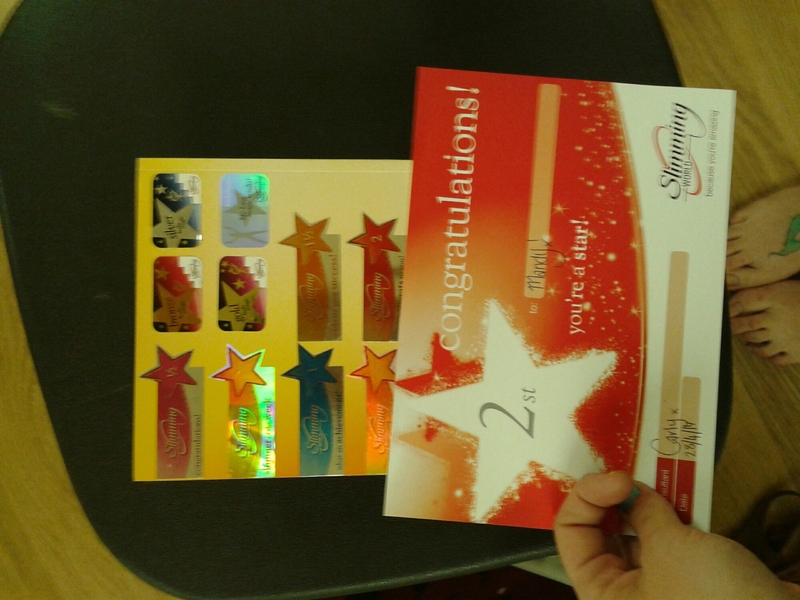 I couldn’t blog, instagram…I couldn’t even look up syns on the slimming world app!! So I ate it anyway. Sorry lovelies. Confession 3 – I’ve dropped to losing half pounds if I’m lucky. No more massive 4lbs every week for me at the moment. One week I gained 5 whole pounds! That’s sickening! I needed to get a grip! So I am back, I am motivated… and I have a new phone! Get in!!! Week before last I lost a whopping 7lbs!! (Slightly overshadowed by the previous week’s 5lb gain but hush!) This week I rocked a 4.5lb loss! So…freaking…chuffed!! I got this new bad boy too!! 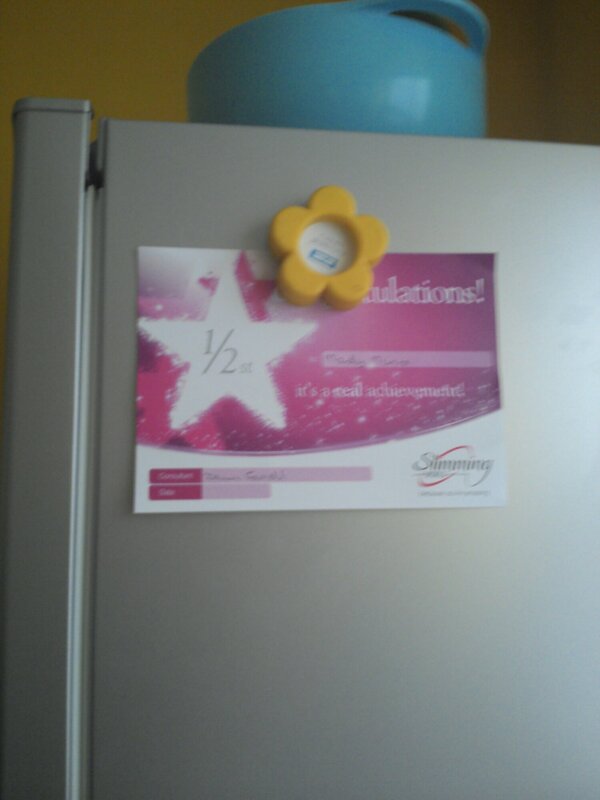 That’s right, I am now 11stone 12.5lbs my lovelies!!! Boom, take that fatty! Here’s to an epic next week!